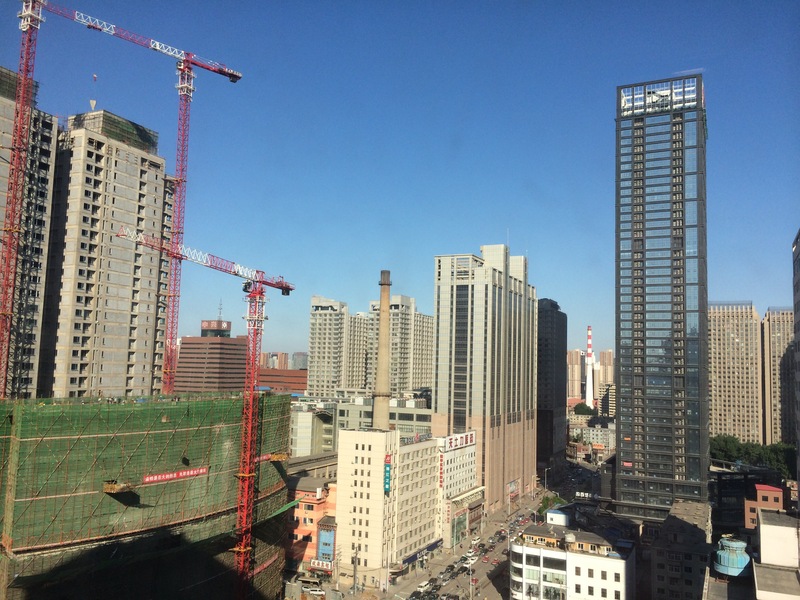 It’s a beautiful morning in Shenyang. Air quality index is 53/80 (first number is “official,” second is measured by the U.S. Consulate). Temperature is a cool 59° F.
I fear that when things get bad, I will forget days like this.